We Deliver! Call In Your Order! Not valid with delivery. With coupon only. Not valid with any other offer. Coupon void if altered. Expires 05/06/2019. With coupon only. Not valid with any other coupon. Not valid with any other offer. Coupon void if altered. Expires 05/06/2019. Dine-In or Pick-Up. Not valid with delivery. With coupon only. Not valid with any other offer. Coupon void if altered. Expires 05/06/2019. 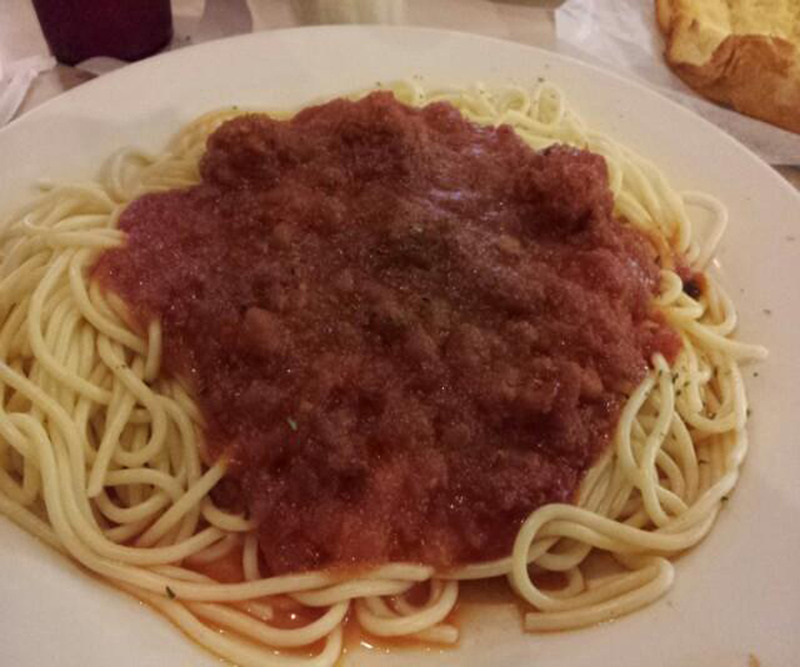 Breakfast, Lunch, or Dinner--we offer the best food in town! 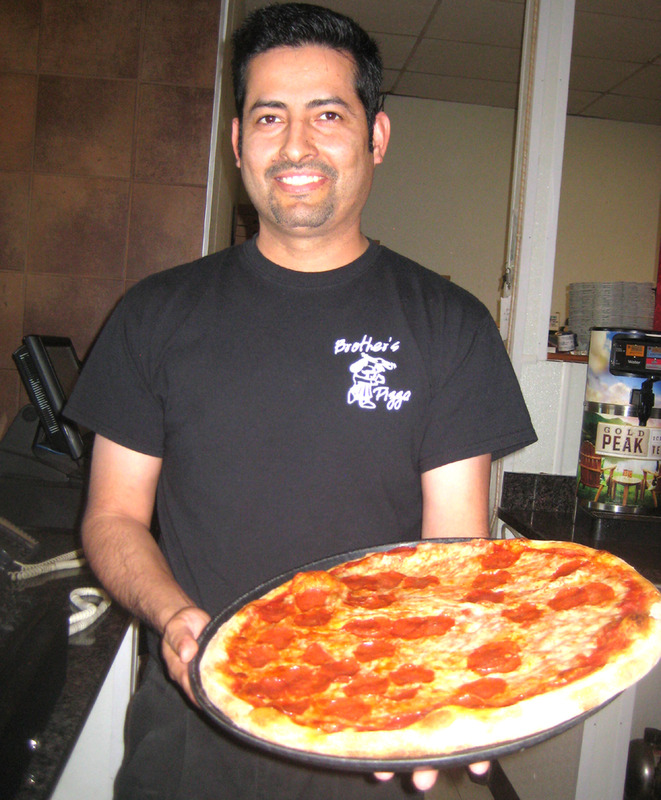 Starting with our made from scratch dough, you can assure your pizza is baked to perfection. Stop on in and check us out today! Reservations Available, Group Friendly, Kid Friendly, Waiter Service, Television Sets, Take Out Available, Delivery Available, Walk-Ins Welcome. 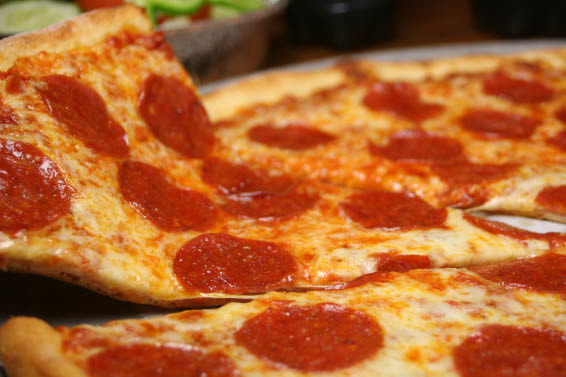 Appetizers, Salads, Pizza, Cheeseburgers, Hot Subs, Cold Subs, Strombolis, Variety of Side Orders, Pasta Dishes, Mexican Dishes. 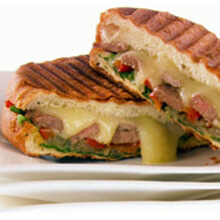 10% Off ANY Panini Sandwich.